For all people who are waiting to get Siri on their devices, here’s a good news! 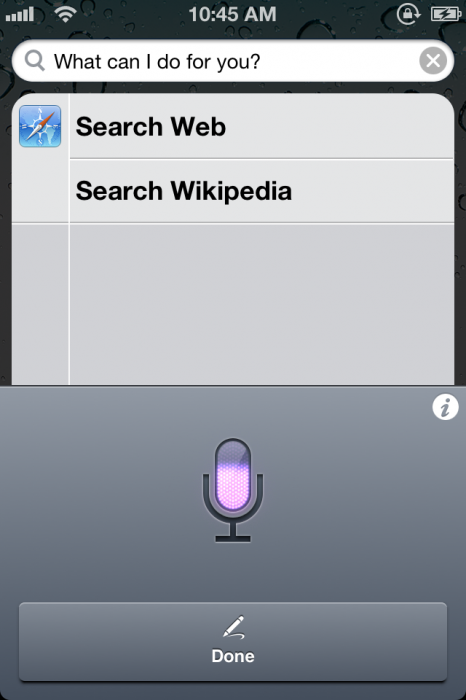 Some hackers have porting Siri’s “Dictation” on iPhone 4 and iPhone 3GS using a new jailbreak app called “Siri0us“. Siri0us supported iPhone 4, iPhone 3GS, iPod touch 4G, iPod touch 3G, iPad 1. Step 1: You’ll need a jailbroken iPhone 4, 3GS, iPod touch 4G, 3G, iPad on iOS 5 or iOS 5.0.1. 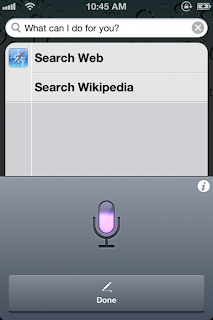 Step 3: finally search for Siri0us and install it . you’re done! enjoy it. NOTE:If your device keeps respring, DONOT restore! Use iFunBox/iPhone Explorer/SSH to remove /System/Library/PrivateFrameworks/AssistantServices.framework from your device. I have ipod touch 3g and i downloaded siri0us but it doesn't work.There is no mic icon in the keyboard. And cydia keeps telling me to update Siri0us but i did it like 100 times but it still doesn't work.